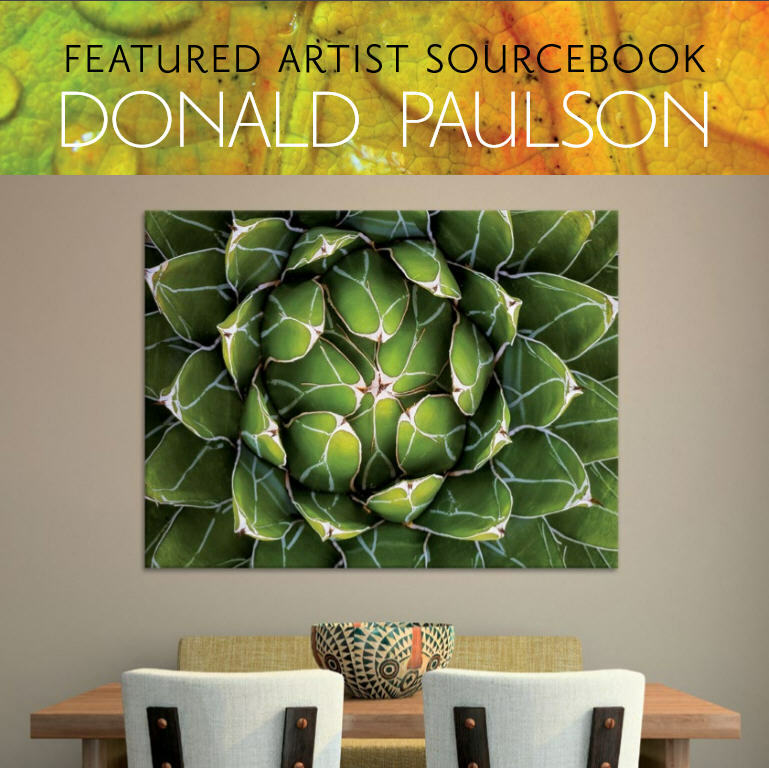 THANK YOU Studio EL for featuring my work in this sourcebook. This 36 page book contains a sample of my photos that are available through Studio EL. Click on the link below to view in PDF format.